It’s serious head down mode here at Katrina Otter Weddings and the countdown is well and truly on for the rapidly approaching wedding season. If you’re also in a similar situation then I really do hope that your plans and preparations are falling into place. However, that’s not why I’m here and gracing the pages of the Coco blog today… I am in actual fact supposed to be, and DELIGHTED to be, introducing Heidi & Lyn, the phenomenal duo behind Blank Canvas, a wedding venue company with a fantastic collection of individual venues and spaces offering flexibility combined with a personal planning service. 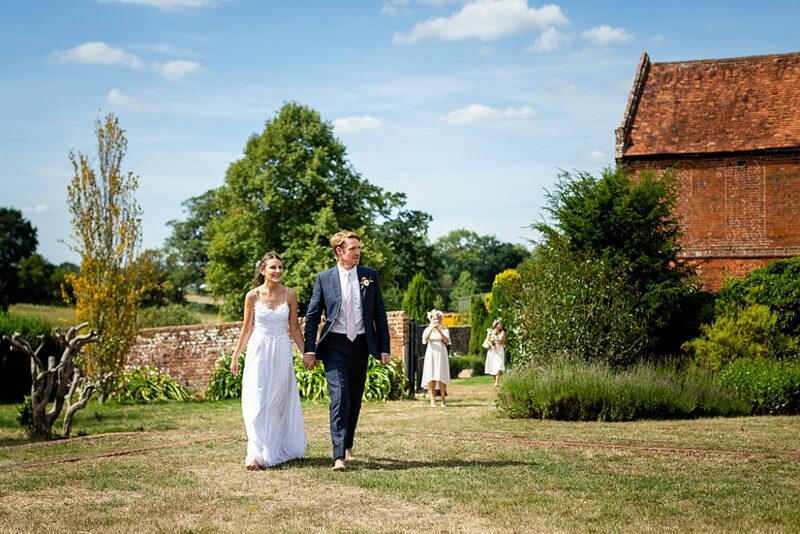 You can also find one of their wonderful venues, Littlefield Manor, on the Venues Finder right here. 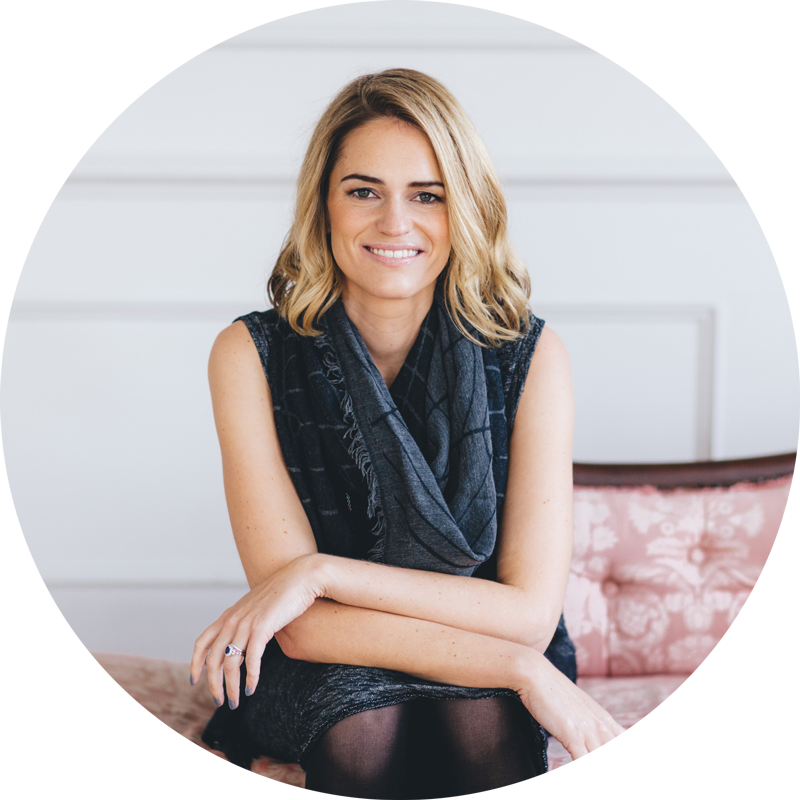 I myself plan a lot of ‘blank canvas’ or ‘dry hire’ weddings (this year 90% of my weddings are what I’d describe as ‘blank canvas’ or ‘dry hire’) and even with 6 years under my planning belt, I still find myself learning new things and facing a myriad of new challenges on each and every wedding I plan. If you too are considering this type of wedding it’s vitally important that you go into it with your eyes wide open and are aware of the full facts, which is why I’m delighted that Heidi & Lyn are offering up some of their top planning tips for anyone thinking of embracing this exciting, personal and flexible route. Here at Blank Canvas we understand that although the prospect of booking a ‘blank canvas’ or ‘dry hire’ venue offers enormous scope it may also be a little daunting! 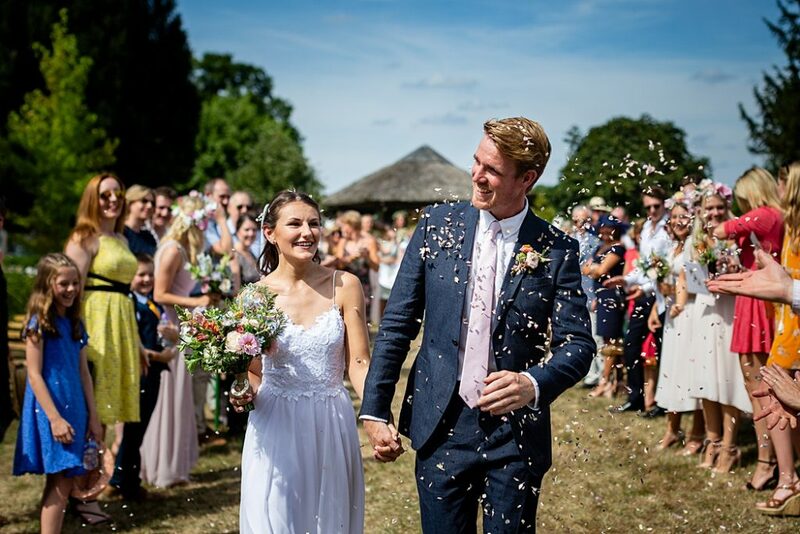 Having spent many years guiding and supporting couples with their own bespoke weddings we felt it was useful to pull together a top tip guide on things to think about. But before we share our top tips, what exactly do we mean by a ‘dry hire’ venue? The term ‘dry hire’ stems from the world of events, where you can hire a completely empty shell, unlike a more traditional venue where you buy into packages or all-inclusive prices. 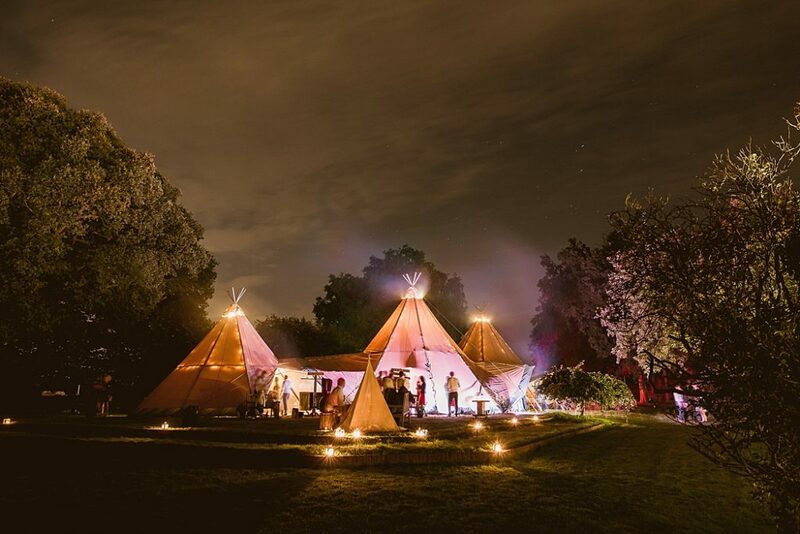 Blank Canvas for example, is a wedding venue dry hire business where you can choose the location, your structure (Barn, Marquee/Tipi etc), your caterer and everything else on top! Planning a ‘dry hire’ wedding does involve a lot more thought and planning than booking a more traditional wedding venue package… HOWEVER, for our clients, that is the exciting part – creating their very own bespoke day, from decorating to floral design, to creating their own bespoke menus alongside their chosen caterer, to booking the entertainment, photographer (you get the drift!). When booking a ‘blank canvas’ or ‘dry hire’ venue, it’s important to understand in advance what’s included and what’s not; what areas of the venue are included, how long is the hire period, are there parking spaces, are there toilets or do these need to be hired in for the day, is there power, is there any accommodation or land for camping, how will the venue be presented on the day… right down to who clears away the rubbish the following morning! Whilst it can be possible to create a fantastic ‘dry hire’ wedding within a limited budget, creating a bespoke wedding should not be seen as the cheap alternative, especially as there are additional elements that may need to be considered, hired in or purchased. However, a budget savvy bride can include as many DIY elements as possible, whilst others may want to lay on a sumptuous banqueting feast for 100 guests overlooking the formal gardens of a country estate with accompanying string quartet! Be creative… this is the perfect opportunity to be different! Hiring a ‘blank canvas’ venue can give you total creative freedom to choose every last detail of your big day. 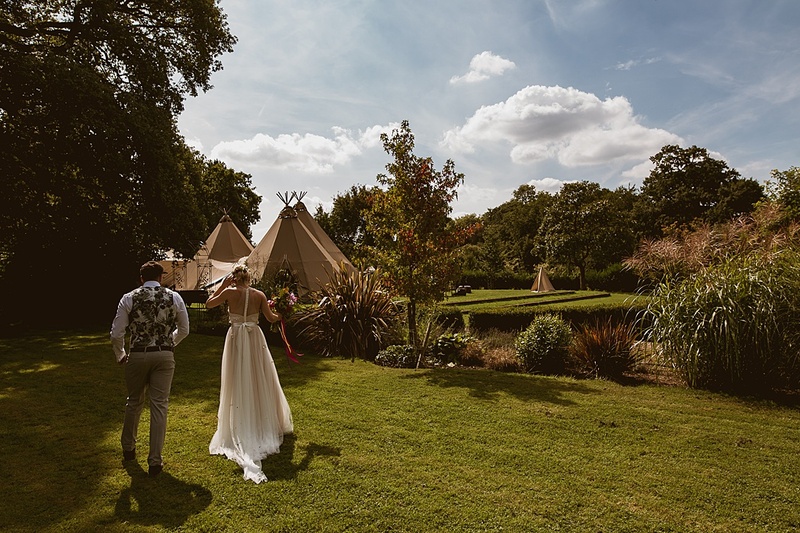 Here at Blank Canvas we’ve had every single style and vibe of wedding from classically elegant to boho glam, glamping and festival weddings to more modern stretch tents. Whether you follow the trends or set the trends… the sky’s the limit with a ‘blank canvas’ or ‘dry hire’ venue. You are totally free to choose your suppliers or create elements yourselves… just make sure you allow plenty of time for prep and set-up! Another massive benefit is that most ‘blank canvas’ / ‘dry hire’ venues allow you to bring in your own drinks at cost price, with no corkage to pay (……a great excuse to pop to France for the weekend!). Although a complete DIY bar can end up being total mayhem, many catering companies are happy to provide additional staff to serve your guests your own drinks for a small staffing cost – they can then also provide the all-important ice, slice and replenished glassware! Insurance and licences, not the sort of thing you want to be thinking of when planning your dream day, but they are a necessity. 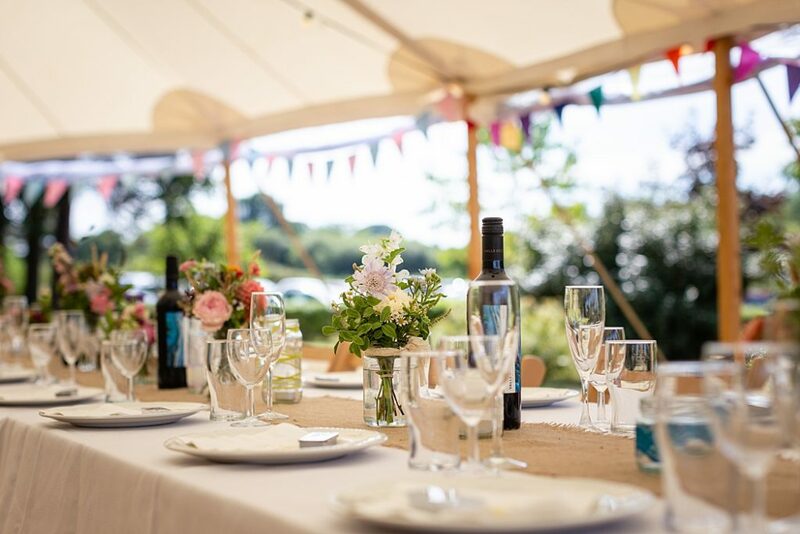 One of the main differences with a ‘dry hire’ venue is that you are pulling all elements of the wedding together yourself, from furniture and linens to lighting and bar hire. Always use reputable companies with insurances and relevant health and safety documentation in place, read any contracts or paperwork thoroughly and make sure you are clear on what is being covered and by whom as it is you, not the venue, that is responsible. 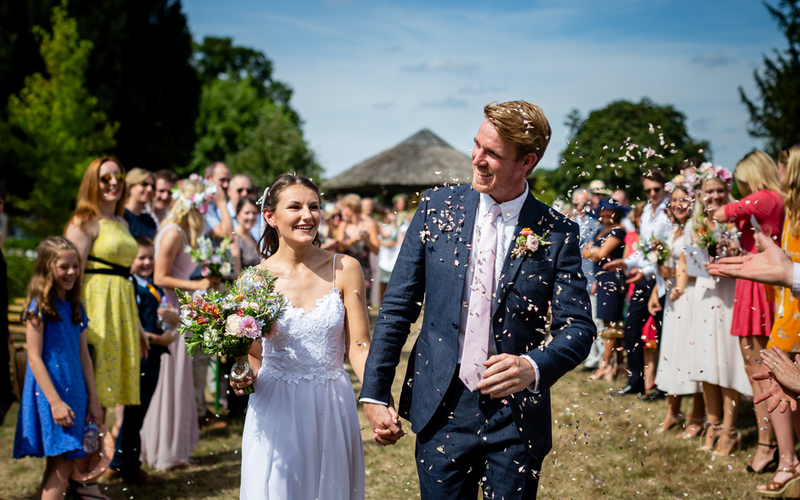 If you’re unsure of your organisation skills, or simply don’t want any added pressure for your big day, then you seriously need to consider if a ‘dry hire’ venue is for you. However, if this is your dream day, then don’t be intimidated or daunted, call on your bridal party (that’s why you’ve chosen them! ), friends and family to help. Some of our best weddings have been where everyone mucks in on the set-up day… cracking open a bottle of bubbles always makes the process much more fun! 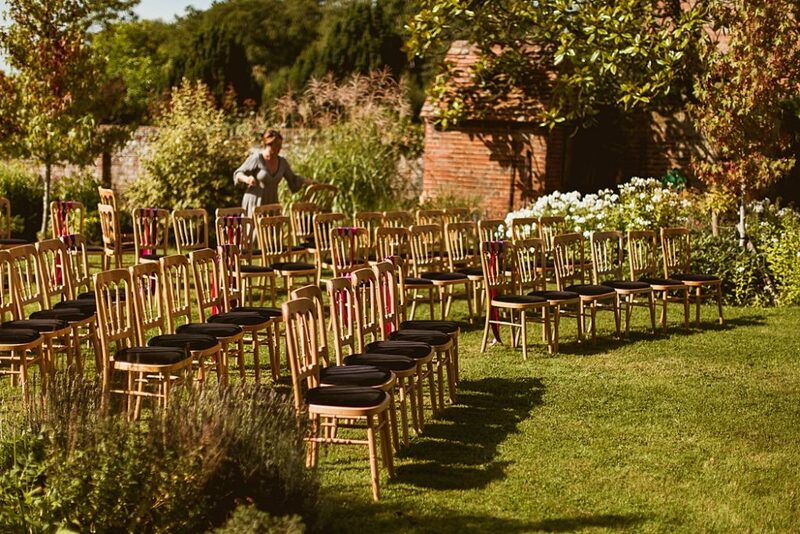 If in any doubt… hire a wedding planner! 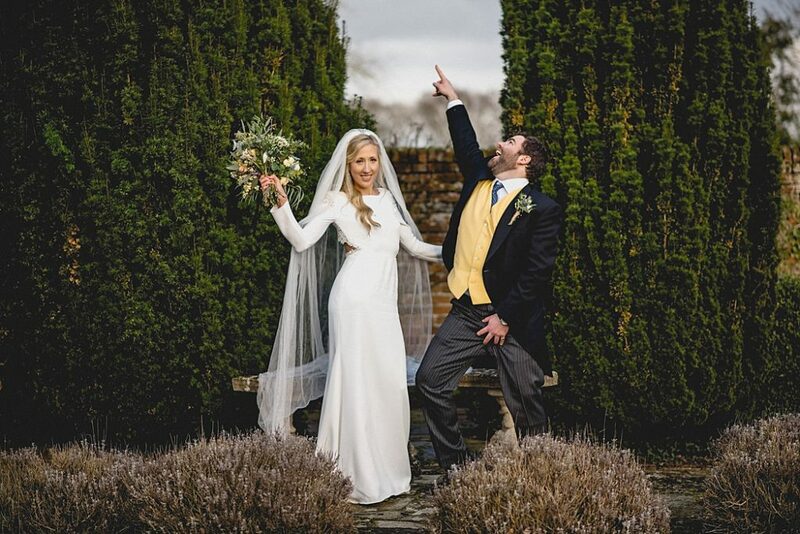 Wedding planners are super experienced at working with ‘dry hire’ venues and we welcome and thoroughly embrace them at all our Blank Canvas venues. You’ll be surprised just how much a planner can save you in terms of time, stress and effort; they have the knowledge, the contacts, the time and the know how to make sure that your wedding is everything you want it to be. 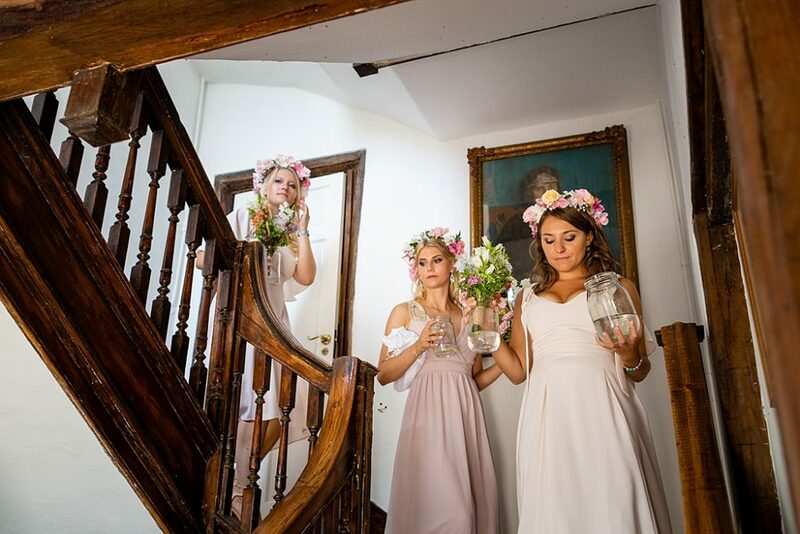 They’ll guide you through every step and will be a total support to you, your friends and family on the day – you still get all the best bits of wedding planning without any of the worry! 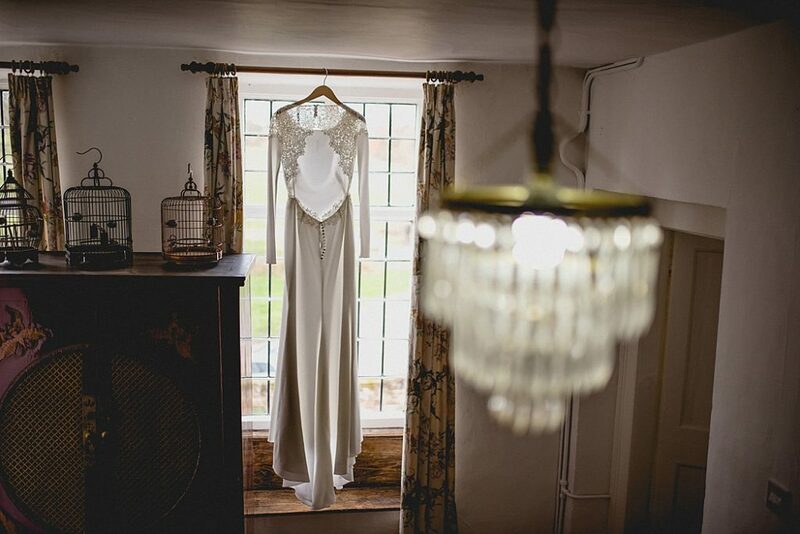 If you’re searching for that flexible wedding venue option, then please don’t hesitate to get in touch, we’re here to help and support you in creating YOUR day, YOUR way at a Blank Canvas Wedding Venue soon!